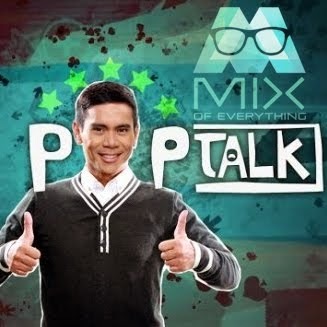 Power Mac Center Launches #Pixelworx Mixed-Media Competition - Hello! Welcome to my blog! Power Mac Center puts a twist to your creativity by offering a chance to defy the standards of art. 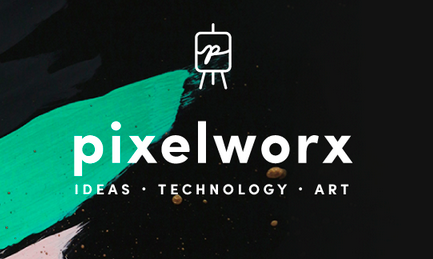 Be the rebel of this year’s ‪#‎Pixelworx‬ Mixed-Media Competition! Deadline of submission is on July 19.